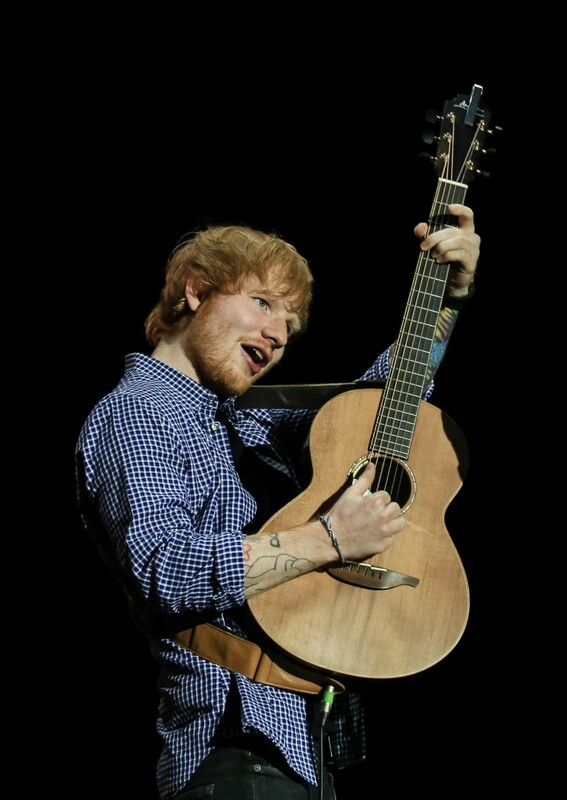 In this photo, Ed Sheeran uses a customized Lowden 35 Series guitar. He can be seen playing it live on the song [Lego House](https://www.youtube.com/watch?v=tXC6x5Tvdks) and while [singing with Wayne Rooney](https://www.youtube.com/watch?v=ANq2XUV4YQA). No reviews or videos yet for Lowden WL-35. With an Equipboard account you can rate this item, add it to your collection, submit a review to discuss what you like and dislike about it, and associate Lowden WL-35 to artists that use it. Create an account!